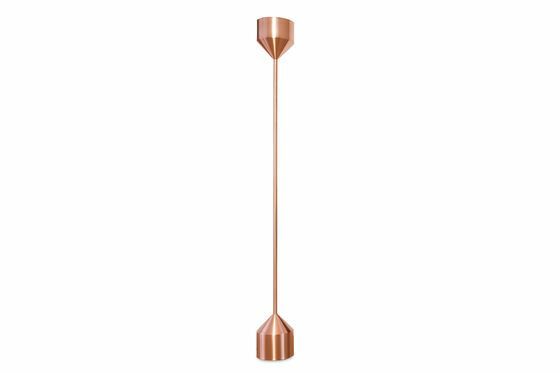 The Käsipa lamp is one of our vintage floor lamps that will add its sophisticated Scandinavian character to your interior. 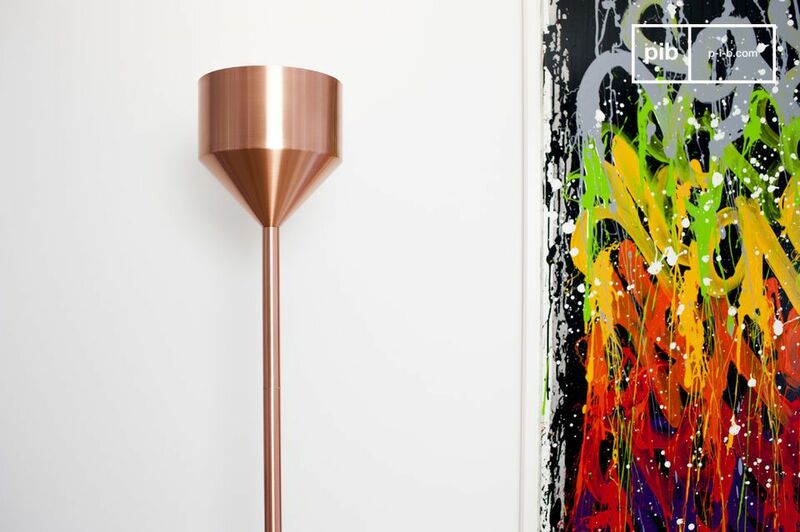 The large lamp with 183 cm is entirely made of metal that has been covered with a fine copper layer. 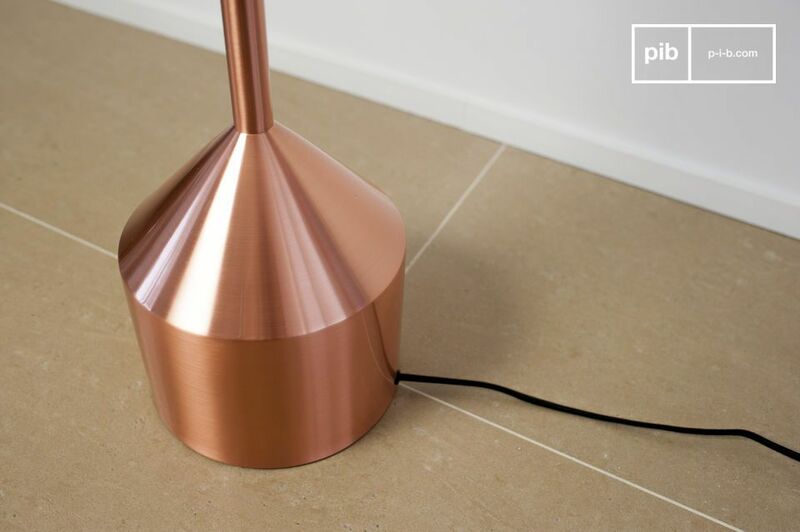 The use of copper gives this lamp its unique colour. 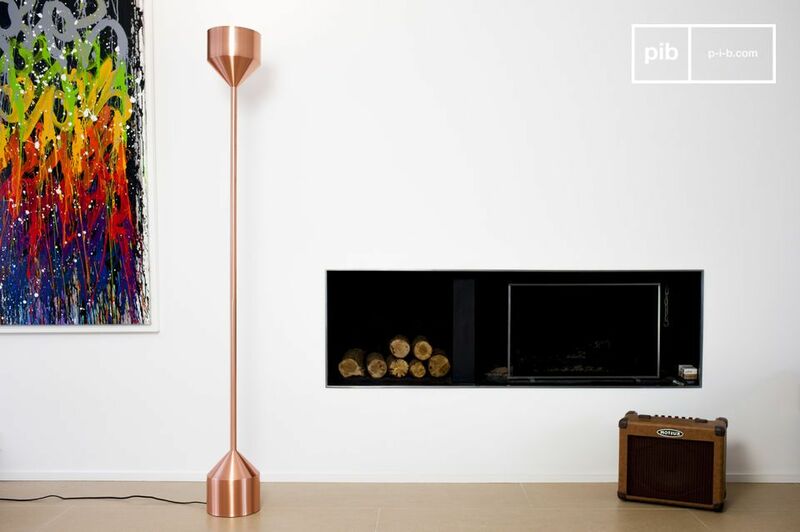 Its simple shape consists of a wide, long lamp base, a long rod and a lampshade, which is directed upwards. 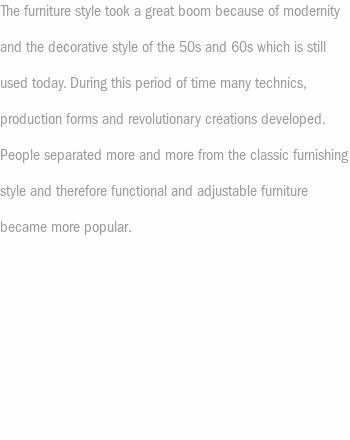 It has the same measurements as the lamp base. The Käsipa lamp will find its perfect spot in your Nordic interior. It will also fit into modern-style homes. 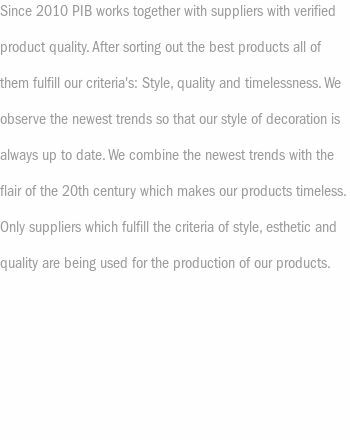 It will serve as a very extraordinary but discreet light source. Works with light bulbs with E27 screw base 40W. The switch is located on the power cord and is operated by foot.